Our uncompromising approach to teaching children ensures a positive introduction to surfing and builds a solid foundation for developing water skills and confidence in the ocean. Our early experiences in the ocean are formative and can determine our relationship with the sea for many years to come. We work on the principle that every child matters and we see it as our job to help children articulate their own bond with the ocean. Ultimately, a child's experience of going into the ocean and learning to surf should always be positive. However the ocean can be a hazardous place and consequently this instruction is the most technically complex to deliver safely. This is why all of our instructors are over 25 years of age as well as being experienced teachers. We don't believe in forcing children to surf, or teaching young children in groups of mixed age or ability. We believe in fun, play-based positive learning experiences, adapting to differences in the way that girls and boys learn. 4-6 years 1 hour lesson with a maximum of 2 children per instructor (we recommend 1:1). The instructor controls the board and the child in knee to waist-depth water. The goal is to feel confident and happy in the ocean and to catch waves with the instructor always close at hand. 7-9 years 2 hour lesson at a maximum ratio of 4 children per instructor.  This takes place in waist depth water and for beginners the emphasis is always on good board control and etiquette and learning to catch and ride waves autonomously with the instructor close at hand. 9-11 years At this age children are getting stronger and while good board handling is at the heart of all our teaching, we start to build in more technique and introduce basic ocean skills and knowledge. 12-14 years At this age we check to make sure there are no water confidence or swimming issues that have been overlooked. We will focus on strong technique and building ocean skills and knowledge. 14-16 years We believe that if you treat teenagers as adults and help them take responsibility for themselves, they develop self-belief and learn to make good decisions. At this age we are not only teaching them to surf but providing them with the tools to look after themselves and set a good example to others in and around the ocean. This is the age when they may start to travel with friends, on school trips etc. and subsequently the life skills and the specialist knowledge required in an ocean environment is not only important but empowering. Every child matters and every child is different. Please don't hesitate to get in touch to talk to us about the best option for your family.